This month we’re making two changes to our monthly magazine. The first you may have already noticed. We’ve finally got a name for our magazine. 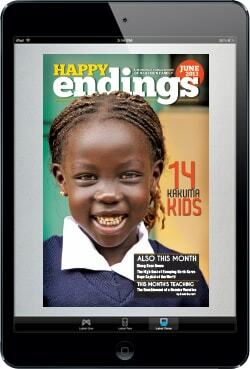 All our stories have happy endings, so the name, Happy Endings, seemed appropriate. Not only that, but a big happy ending is what following Jesus is all about! Second, we’re adding a teaching article. Most people who discover Heaven’s Family do so through our teaching ministry, either via our teaching website (ShepherdServe.org), one of our daily video- or e-devotionals, or a forwarded e-teaching. Each month we’re touching tens of thousands of people by those means. So we thought it would be good to include some Bible teaching every month in this publication. 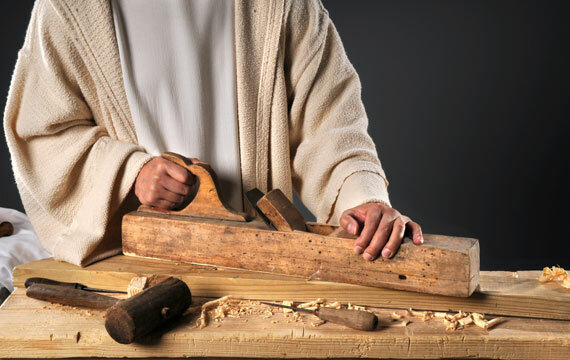 I hope you are blessed by reading this month’s teaching, The Ennoblement of a Secular Vocation. 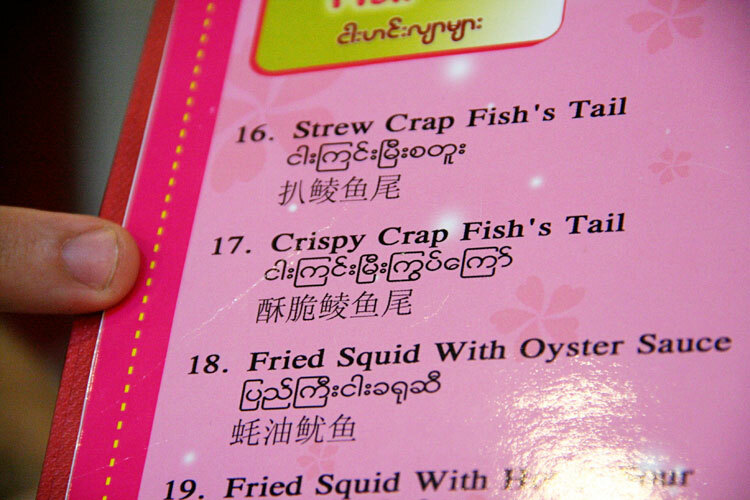 When you are trying to appeal to English, as well as Burmese and Chinese customers, it never hurts to employ a good English proof reader who can spot when “carp” is misspelled!